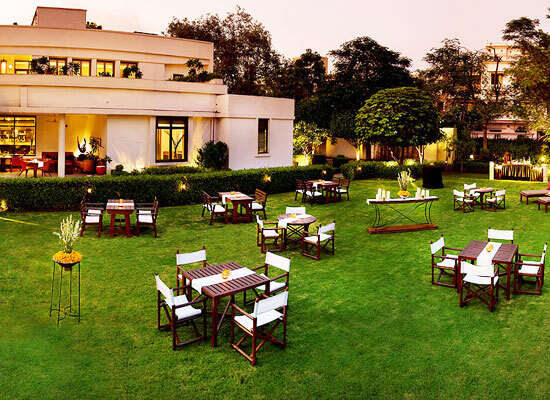 "The heritage style hotel in Delhi, The Manor focuses on three things: elegance, comfort and quality. The award winning hotel, which is often regarded as the best hotel in country, keels the guests on their toes when they stay in here by serving them with unexpected luxuries and surprise modern touches. The friendly staff that works day-in and day-out to keep the guests happy is more than efficient. 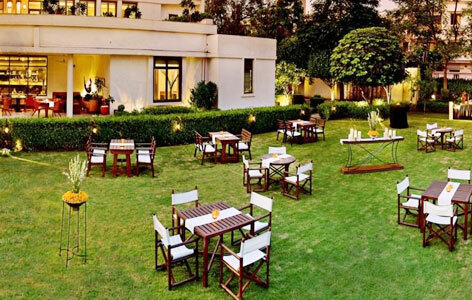 For business trips or for leisure stays, it is the ideal boutique restaurant in Delhi. In the year 1950, The Manor was first constructed as one of the first small country hotels in the capital city of Delhi. 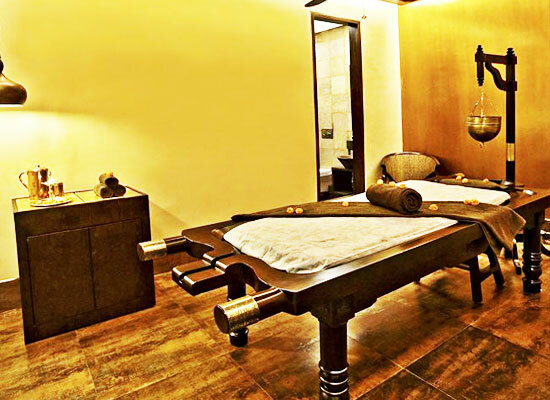 With utmost effort and dedication, the boutique hotel is now fully developed into a modern luxury hotel of India. The architecture and décor of the hotel, though, still smells, tastes and look like the era that has gone by. There are total elegantly furnished and gorgeously designed 14 rooms in the Manor. The rooms are divided into The Manor Room, The Manor Junior Suite and The Manor Suite. 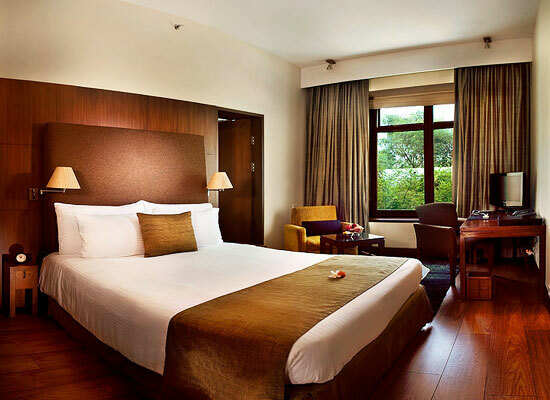 The aesthetic decorations of beige hues and caramel provide a luxurious touch to each and every accommodation. 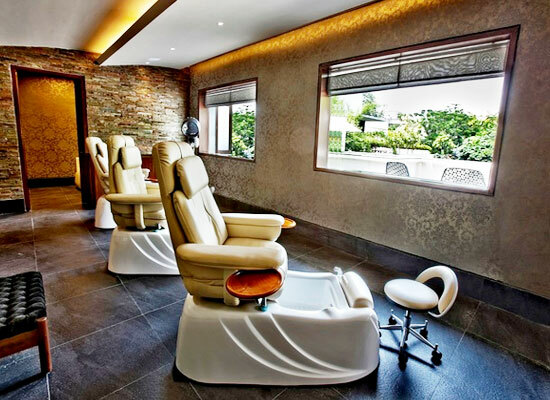 There is no shortage of amenities and services that are provided in any of the rooms. The award winning Restaurant, Indian Accent at The Manor, has received noteworthy accolades and applauds from worldwide food critics and hotel critics. The contemporary settings of the restaurant set the mood for a delightful dining experience where guests can enjoy wide range of Indian and Mediterranean cuisines. The adventurous and never-seen-before combinations of spices truly set the platform for experimental cooking at this hotel. Some favorite dishes among tourists here include Achaari New Zealand Lamb Shank, Masala Wild Mushrooms, Masala Miso Scottish Salmon and Foie Gras Stuffed Galawat. 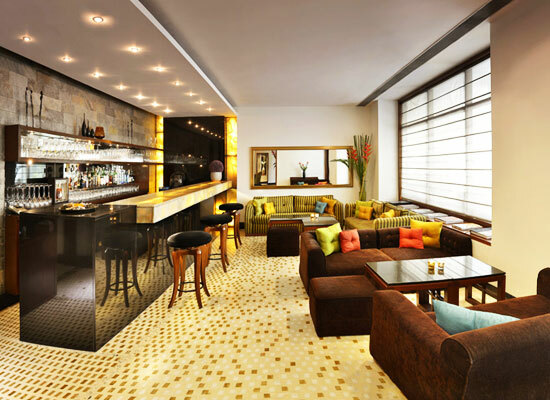 The well-stocked bar offers wide range of alcoholic beverages to go along with the dinner. The capital city of India, New Delhi, is one of the favorite haunts among local and international tourists. The city is replete with buildings, structures and monuments that pay homage to the rich historical culture and architecture of Mughal Era. The vibrant city of Delhi features people that are always on their feet and completely energetic. The street food of Delhi is famous all over the world and must be experienced on every tour to Delhi.